What if you could confidently talk to anyone? What if you had the ability to calmly handle every conversation? What if you could ask for that date, make new friends, repair problematic relationships, make that sale, get that raise, or effectively express any idea with confidence? 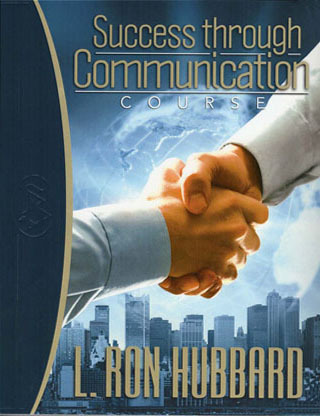 Master the art of communication by learning how to overcome the barriers that inhibit you from having the success, rewarding relationships and the happiness that you deserve. This course is delivered at our San Jose location: 1083 South Winchester Blvd.